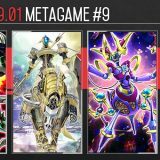 Welcome to Week #0 of the OCG 2018.01 format, and a happy new year. 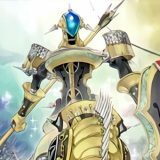 The OCG 2018.01 Limit Regulation will officially take effect on 1 January 2018, but here is a preliminary report based on tournaments that were held under the new Limit Regulation. 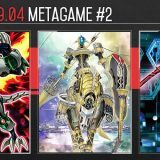 This report will cover 70 top-performing decks from 10 tournaments that were held in Japan and China during 23 – 31 December 2017. 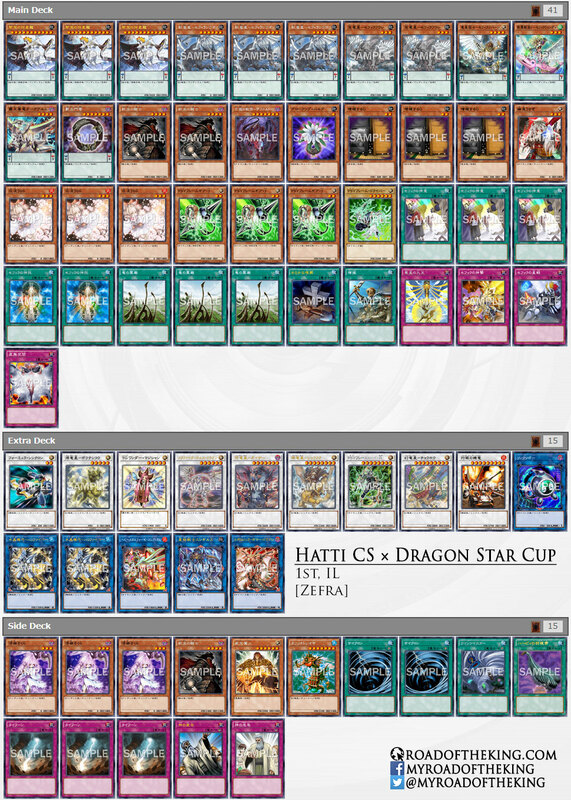 Edit: Updated with the 5 – 8th results of “Duel City 2017 Chengdu”. Magician is currently one of the more popular deck, with the Supreme King variant taking the lead. 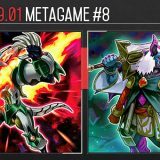 Magician can generate a huge card advantage through the synergy of Heavymetalfoes Electrumite, Double Iris Magician and Astrograph Sorcerer, often allowing them to outlast in a drawn out game. Previously, Trickstar had to run Honest because their low ATK makes them vulnerable to being taken out by battle. 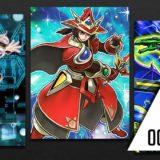 Trickstar Corobane is a strong addition to the theme as it could be searched by both Trickstar Candina and Trickstar Light Stage, giving Trickstar an easy answer for taking down high ATK monsters. Trickstar Corobane can also be Special Summoned to push for damage, making it easier to end the game with the burn damage from Trickstar Candina and/or Trickstar Lycoris. 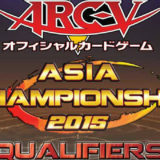 Burning Abyss remains relevant by countering the popular decks in the competitive scene. Running Anti-Spell Fragrant in the Main Deck is a sound tech choice as a good percentage of the top-performing decks, Magician and Zefra, are reliant on playing Pendulum Cards. Contacting “C” is the successor to Flying “C”. 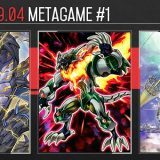 Both are used against Burning Abyss by Special Summoning themselves to the opponent’s field, causing the Malebranche of the Burning Abyss monsters to self-destruct. 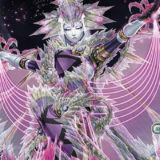 Flying “C” could be used to Link Summon Cherubini, Black Angel of the Burning Abyss, so Contacting “C” is now the better choice against Burning Abyss. 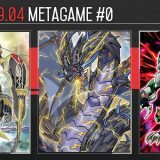 Unlike Magician, Zefra aims to go big in their opening, often setting up multiple negations with Nine Pillars of the Yang Zing and Zefra Divine Strike, while still having follow-ups in the form of T.G. Wonder Magician and Baxia, Brightness of the Yang Zing. However, if the game drags on, then Zefra would run out of steam and finds it hard to keep up with the opponent. Despite the limiting of Dandylion and the semi-limitating of Lonefire Blossom, Plant is still able to pull off their First-Turn-Kill by looping Phoenixian Cluster Amaryllis with Topologic Bomber Dragon, though with much lower consistency. 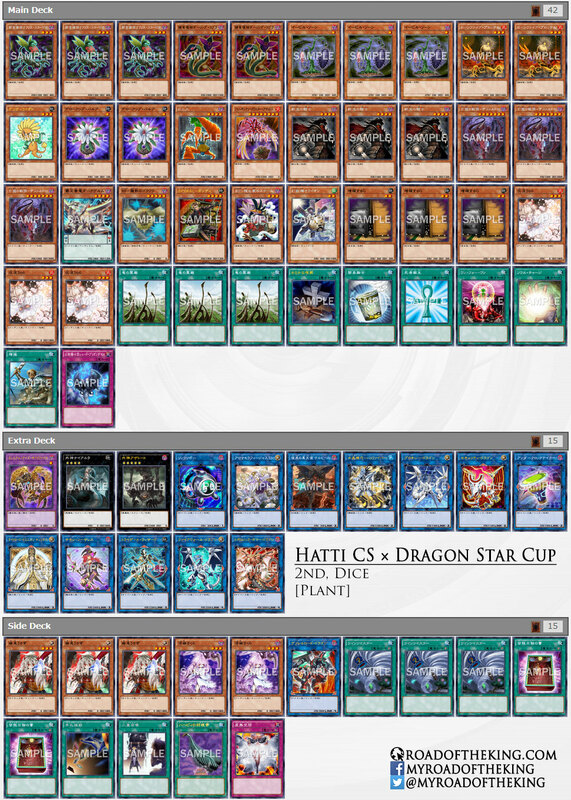 Even without the FTK, Plant is still able to play out normally by building a board of Link Monsters. However, with Maxx “C” back to 3, they will have a much harder time to go off without any disruption from the opponent. 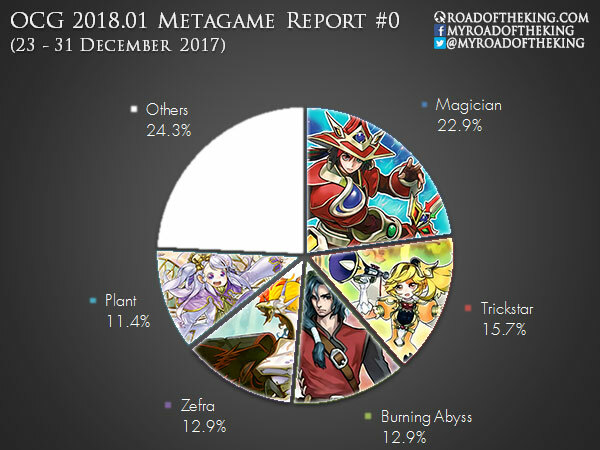 Magician, Trickstar, Burning Abyss, Zefra and Plant are the top 5 most popular decks in the current competitive scene, but their power level are not much ahead of the pack. Even the heavily weakened SPYRAL was still able to grab a couple of top finishes. 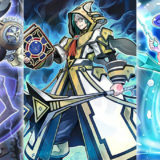 Anti-Spell Fragrance, Unending Nightmare and Typhoon are popular tech choice to run against the Pendulum decks. Dark Hole and Evenly Matched are also popular the Side Deck to be brought in when going second. Evenly Matched in particular has been regaining popularity, especially now that very few decks are running Set Rotation. Evenly Matched is also much more effective against Burning Abyss. Armageddon Knight is to send destrudo which makes it a one card needle fibre. Glow up bulb is a generic good tuner that can be summoned with needle fibre and be used again. 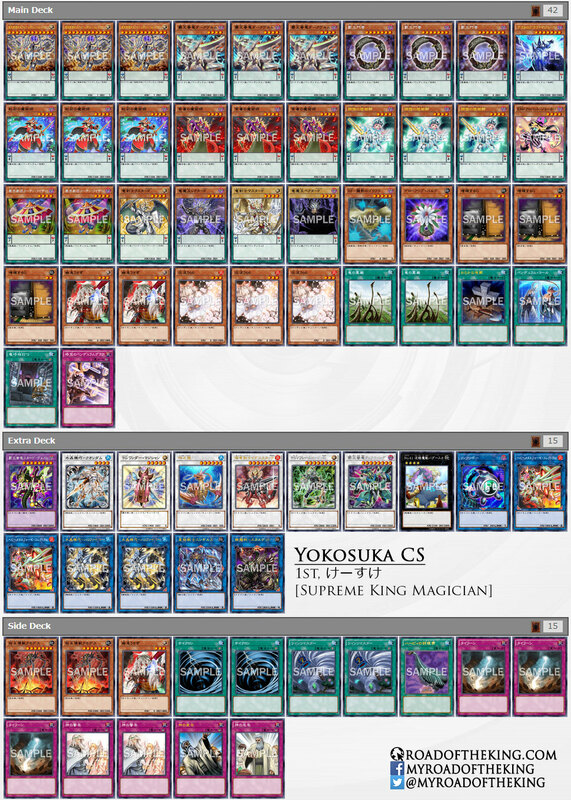 The deck is more than just the supreme king combos. why do trickstars run resort and super agent? To be able to run Set Rotation effectively, you would want to run at least 5 Field Spell Cards with 3 different names, generally in a 3:1:1 ratio. 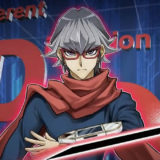 SPYRAL Resort is an option, as it can search for SPYRAL Super Agent – a relatively reliable Special Summon that comes with a Spell/Trap destruction effect. 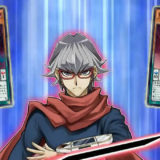 By blindly declaring “Monster” for SPYRAL Super Agent, you would call it correctly 50% of the time against a Trap-heavy deck like Trickstar, and up to 85% against Magician. An alternative using the same concept to support Set Rotation is running Magical Meltdown with Aleister the Invoker and Invocation. But most Trickstars just skip out on Set Rotation altogether and run Pot of Desires instead. whats the point of Abyss Actor – Curtain Raiser in magician? 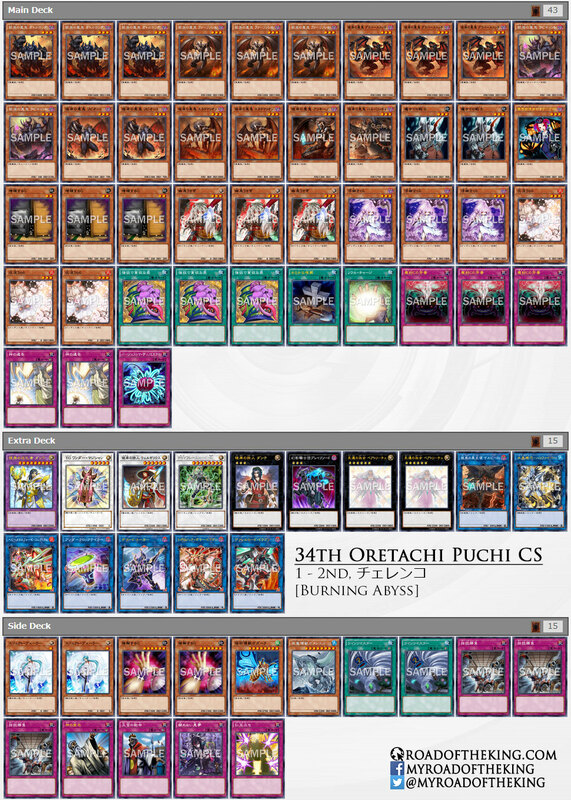 Anyone have a decklist for the Blue-Eyes deck? 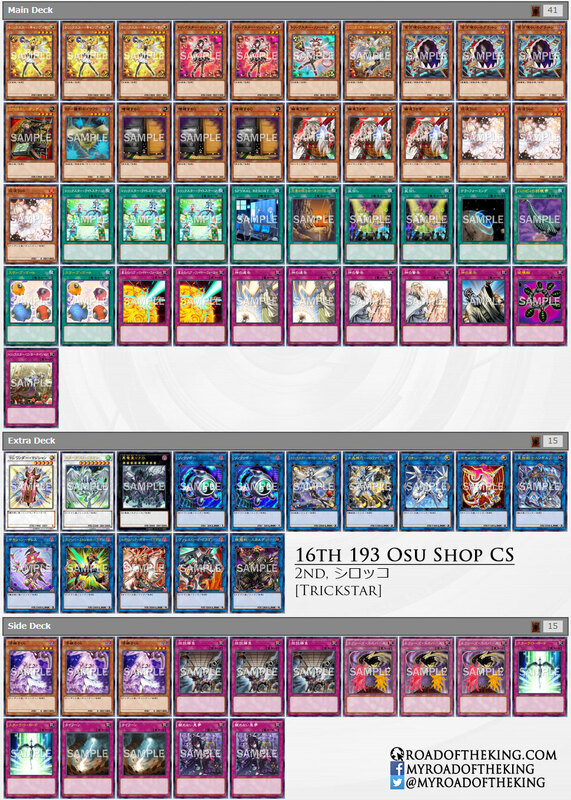 Anyone able to find that Shaddoll Invoked Dinosaur deck? Whats the point of Millennium-Eyes Restrict and Nyarla/Azzathoth in Plants? Outer Entity Azzathoth is to prevent the opponent from activating Ghost Ogre & Snow Rabbit or Effect Veiler on your Topologic Bomber Dragon when you are looping with Phoenixian Cluster Amaryllis for the FTK at the end of the combo. 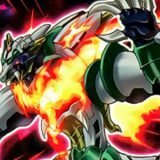 Millennium-Eyes Restrict is just a Fusion monster to bring out with Instant Fusion. It could be any Fusion monster (that could be Special Summoned by Instant Fusion), but Millennium-Eyes Restrict has an effect that could be useful (though very rarely). 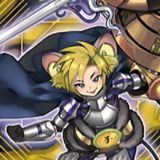 If the opponent activates a Quick Effect monster effect from hand like Ghost Ogre & Snow Rabbit on Chain 2, and it is sent to the graveyard as the cost, then you can follow up with the effect of Millennium-Eyes Restrict on Chain 3, targeting the Ghost Ogre that was sent to the graveyard and attach it to Millennium-Eyes Restrict. When Ghost Ogre attempts to resolve on Chain 2, it would be negated by Millennium-Eyes Restrict. This works on pretty much most of the “hand traps” that sends/discards itself as a cost – Ash Blossom & Joyous Spring, Effect Veiler.